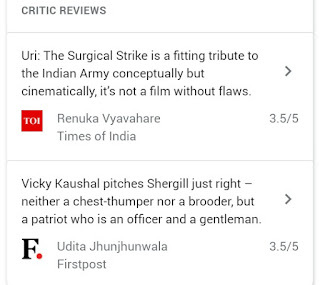 That is the bang start for Vicky koushal in 2019 with URI : The Surgical Strike. It is a form of retaliation against the attck on the soldiers at the uri camp in jammu & Kashmir in 2016. The movie has successful to create impact on audience, has the good start with 8.5 crore in its released date. I’m not going to tell you a lot because I don’t want to ruin your fun or enjoy but I have to tell you one thing that Aditya dhar done the very good job in his debut movie, if we talk about the story line or screenplay. He has done very good job. all the star cast of the movie done good job with their mind-blowing performance. 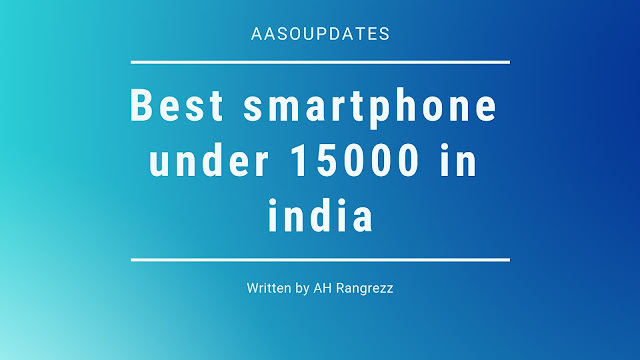 The plot are around Vihaan singh sherghil the major of Indian army, In an organized attack at the uri army base in 2016, his brother-in-law (Mohit Rana) is among the killed soldiers. A vihaan singh sherghil the major of Indian army has revenge for his brother-in-law and the country. Vicky koushal play the role as major vihaan singh sherghil, paresh rawal play as a character based on Ajit Dowal, Yami Goutam play the role as a RAW Inyelligence officer as pallavi Sharma & Mohit rana as a major karan kashyap. Kriti kulhari as seerat kour, an IAF officer. And Rajit kapur plays Prime Minister role. URI : The Surgical Strike total box office collection till now, the movie has Reached 300 Cr marks on its 32nd day. 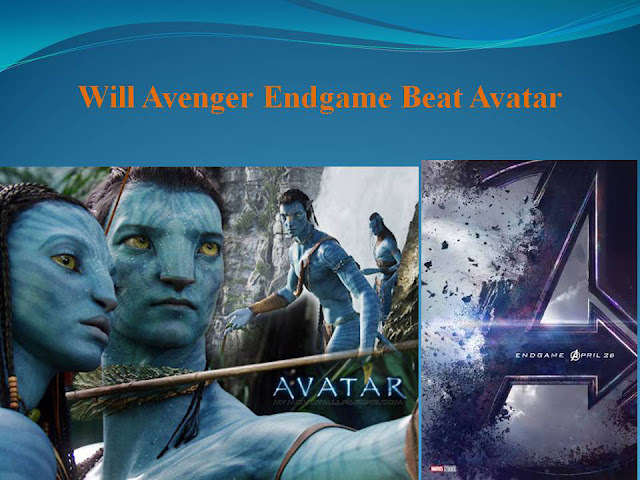 The movie released on 11, January 2019 and the movie has the good start with 8.5 crore in its first day, the movie is successfully running in cinema now and its earned the 35 crore in its first weekend. 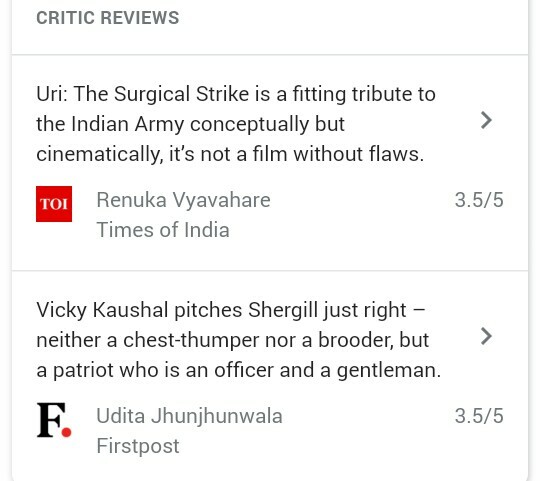 URI: The Surgical Strike Movie Reviews & Ratings. 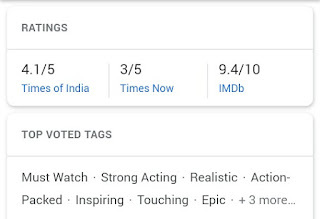 Strong acting, strong perfomace the most inspiring movie has the best reviews & rating in it, the movie has good star rating by the Times of India (4.1 out of 5), times Now (3 out of 5) & by the imdb (9.4 out of 10) and we count the Average Star rating of movie then its earn 3.5 out of 5. Why should I watch this movie ? 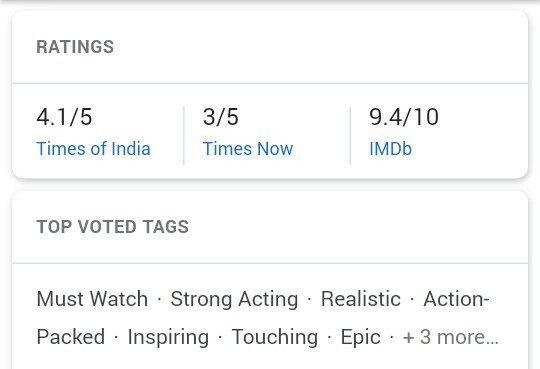 If you are assuming that this is the love story or romantic drama then this is not your movie buddy but I think everyone will appreciate this movie because it’s the most inspiring & touching movie, the movie has containing the love, love with the country, the movie teach that fight for redemption, revenge for our soldiers and reserve the best security for nation. 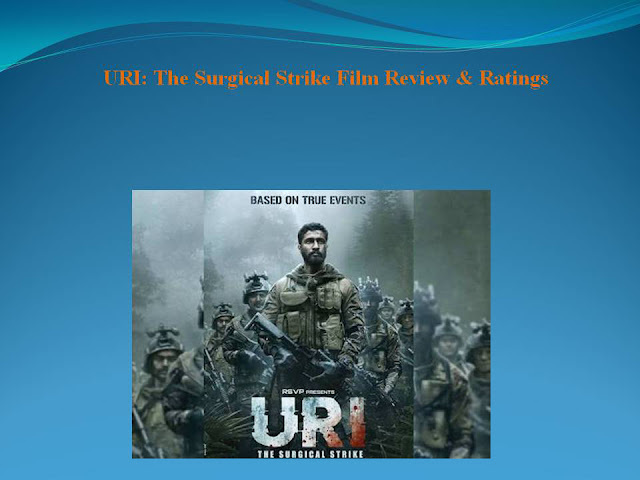 If you like action and arts movie then you will like the URI: The Surgical Strike, its suit your genre, this is the terrifically mind-blowing picture I think everyone should watch this outstanding movie. The movie is tribute to the soldiers who fight for our safety and tribute to our Indian army. Lets watch the movie and give the tribute to Indian soldiers.